FOR AN UNFORGETTABLE HOLIDAY IN MATTINATA ON THE GARGANO IN HOTEL WITHOUT BARRIERS, WITH COMFORTABLE APARTMENTS ON THE GROUND FLOOR! 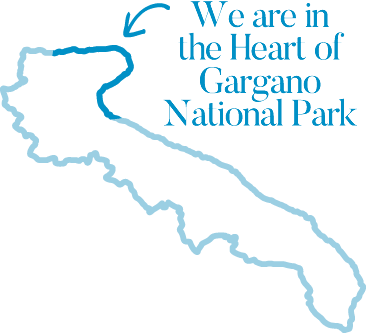 Book Now asking for a customized quote for your next vacation in the enchanting Gargano National Park. "Excellent - family run service oriented place to stay - so good we stayed 2 extra days"